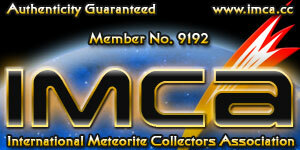 I'm putting together a couple of pages to discuss the related subject of meteorites. 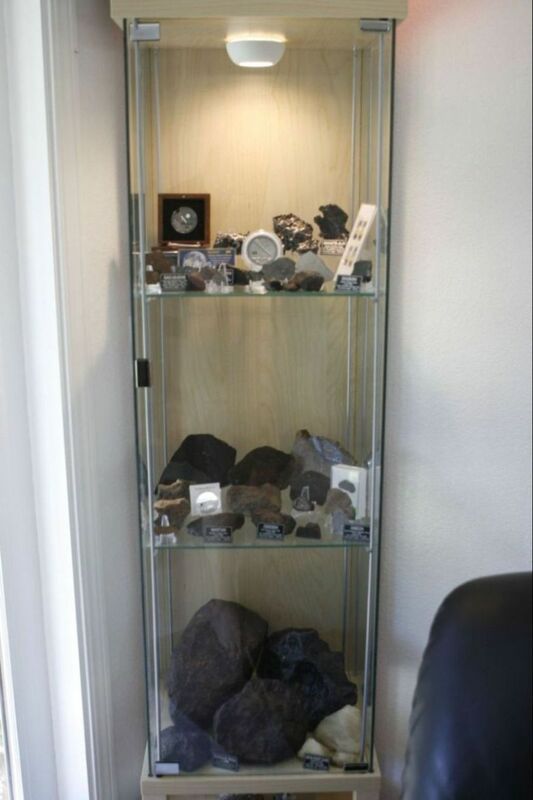 I became interested in Meteorites in the 2001, and have built up a bit of a collection. I'll be adding pictures and other data as time permits (seeing as how I haven't updated this site in years - don't hold your breath).